Finally, WhatsApp is poised to make money from its more than a billion user base. While the Facebook-owned messaging service is currently free, the company is busy making plans for businesses to tap into the huge potential of its user base for a fee. In a recent blog post, WhatsApp announced that it is fine-tuning the features of its popular messaging service to address the needs of both businesses and consumers. In the works are two projects aimed at business accounts; a free WhatsApp Business app targeted for small businesses and a paid enterprise solution for big businesses ideal for large corporations such as airlines, banks, and eCommerce sites. Since both products are still in the developmental stage, WhatsApp did not yet announce what could be the potential difference in functionality between the two. 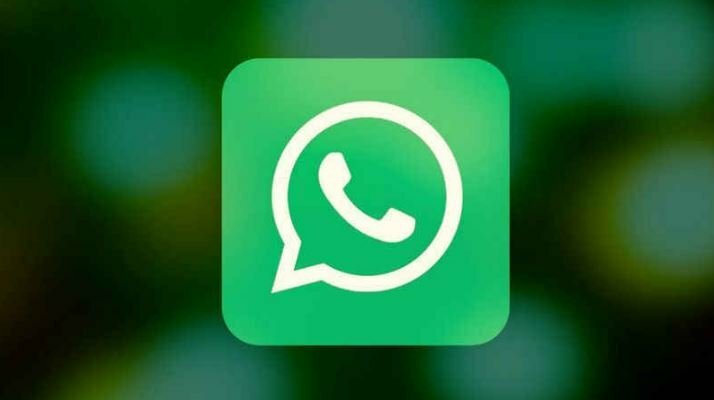 According to the company, it became aware of “stories of shopkeepers who use WhatsApp to stay in touch with hundreds of customers from a single smartphone, and from people who are unsure about whether or not a business on WhatsApp is authentic.” The company is now stepping in to address those needs with the introduction of new features that are currently in the testing phase. WhatsApp recently launched a pilot program for verified business accounts, which places green check marks on accounts that have already been vetted by the company. With this in place, consumers using the messaging service will know if the accounts they are dealing with are legit. On the businesses’ side, it is possible that in the future WhatsApp could offer a feature which allows them to send out a high volume of messages to their customers, according to a Tech Crunch report. Another monetization option for the company is to provide a premium service to businesses with representatives to handle their accounts. Facebook acquired the messaging platform back in 2014 for a hefty $19 billion. However, the social media giant had not monetized WhatsApp’s more than 1.3 billion users until now, as it previously ditched plans for a $1 annual subscription fee and was also reluctant to allow ads placement fearing that it may degrade the user experience of the messaging platform.